While each city in which these treasured carpets were produced possesses its own distinct pattern, language and colors, one aspect of design is common to all city antique rugs: symmetry. 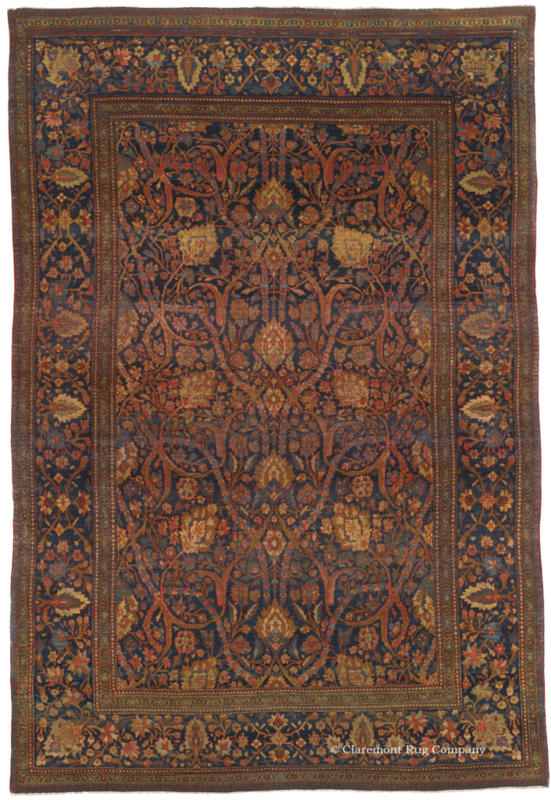 Unlike rugs produced in town, village and tribal settings, a master rug weaver who designed every knot of a rug oversaw the famous workshops of 19th-century Persian rug weaving cities. Known as “cartoons,” these knot-by-knot designs were then followed exactly by the weavers. This method of carpet production enabled the creation of masterworks of elegance and symmetry, also known as “The Art of Absolute Symmetry.” This design feature, common to all city rug types, is meant to represent the perfect order of the universe. Tabriz rug weavers, especially those in Hadji Jallili’s (Haji Jalili) renowned workshop, “produced extremely fine versions of historical designs, such as the Ardebil, executed in a pleasing brick red, creamy white, and soft greens. Characteristic of Jallili’s style are finely knotted medallion designs done in soft colors, occasionally in silk, with short pile and precise drawing. (Nemati, p.98)” To view a selection of antique Tabriz rugs from the Hadji Jallili (Haji Jalili) workshop in the gallery, click here. 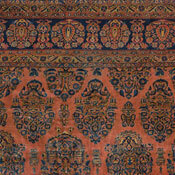 The city of Kirman (also spelled Kerman) produced the treasured Laver (Ravar) Kirman rugs. Both share designs marked by exquisitely rendered, small-scale, intricate patterns and a color palette of gold and yellows contrasted by small areas of deep indigo hues as well as a range of soft pinks, blues, and greens. 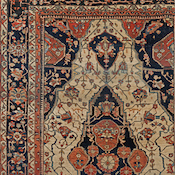 Notably, the weavers of Kirman had access to one of the rarest and prized dyes, cochineal dye, which yielded the rich Renaissance blue-reds found in these stunning antique rugs. These elite, “best-of-the-best” rugs took years to weave, making them especially prized by collectors and interior designers alike. 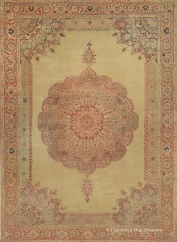 To see more of these extraordinary antique Laver Kirman rugs in the gallery, click here. The city of Kashan boasts an illustrious weaving history dating back to the 16th century, and is the birthplace of many archetypal antique carpet designs. 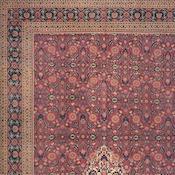 Of the rugs produced in Kashan in the 19th century, Motasham Kashan antique rugs are the most prized. These sublime rugs were woven in the highest quality lamb’s wool, giving the rugs a reflective quality, which makes their colors shimmer. 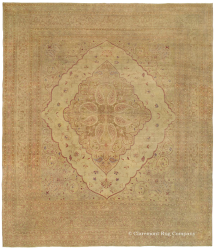 The ivory and gold backgrounds of Motasham Kashan rugs set off finely knotted designs of either a teardrop medallion or complex allover blossom and leaf motifs. To view a diverse gallery of beautiful antique rugs from the city of Kashan, click here. Amritsar carpets, while firmly in the city tradition, were woven in the town of Amritsar near the famous Indian city of Agra, home to the Taj Mahal. Weaving in Amritsar was heavily influenced by Persian weaving, dating back to the 16th century. Master craftsmen in Amritsar were experts in creating the vegetable dyes which give Amritsar antique rugs their unique ethereal palette of golds, gentle rusts, pinks, mid-tone blues, and a compelling unique lavender hue. The designs of these rugs are marked by a distinct whimsy and often feature small animal motifs within elegant spiraling vines. 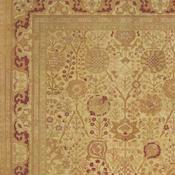 To browse a selection of exquisite antique Amritsar and Agra carpets in the gallery, click here. 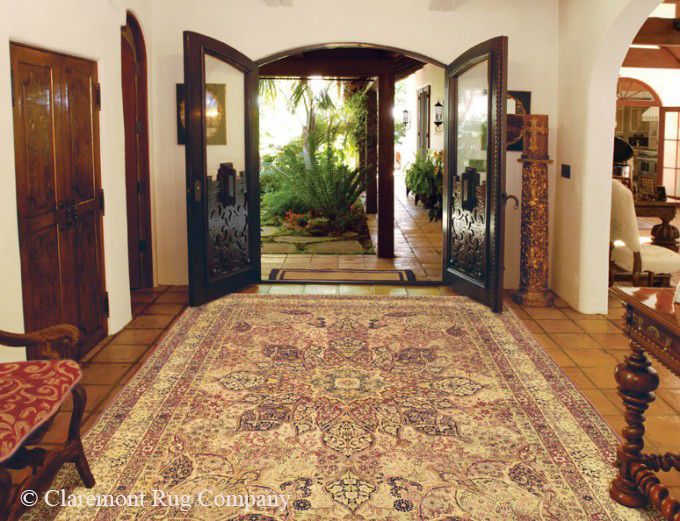 19th century Meshed rugs continue a classical Court carpet tradition established during the 16th and 17th centuries. Boasting an effusive, floral design, Meshed carpets usually incorporate deep burgundy or claret grounds as their defining color. The formal, botanically inspired patterning that surrounds a central, symmetrical medallion is highly ornate.  Signature cartouches are occasionally encountered. 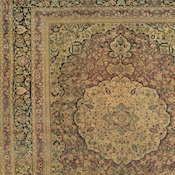 A stiff, heavy handle is characteristic of antique Meshed carpets. See which of these rare, enrapturing antique Meshed rugs are available here, in the gallery. Isfahan rugs trace a direct lineage to the most illustrious and important weaving tradition of the 16th and 17th century Safavid era, widely seen as the original Golden Age of Persian weaving. Technical excellence, first-rate, luminous wool and subtle, elegant botanical designs are the hallmarks of this quintessential Court carpet style. Both area size and larger room size dimensions were woven, often commissioned by elite patrons. 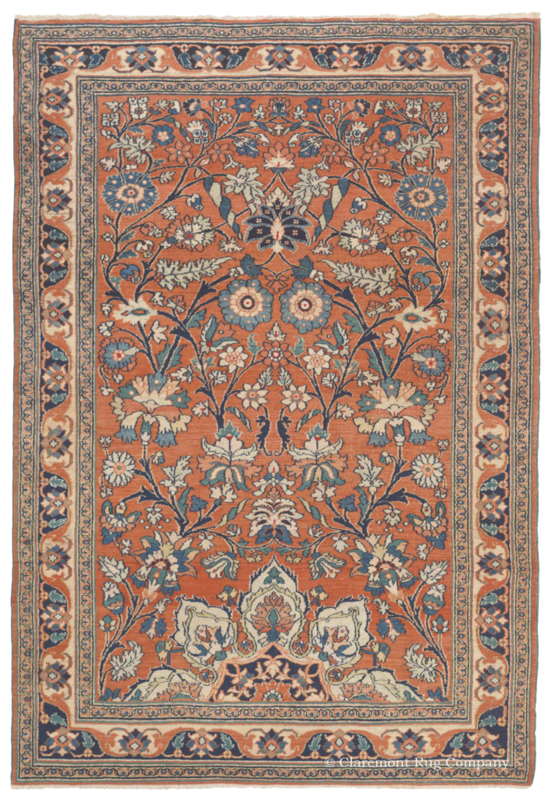 In carpets woven from the mid-19th century to circa 1920, the classical Isfahan design attributes of formal symmetrical drawing, delicate vinery and intricate medallion designs predominate. To browse a selection of exquisite antique Isfahan carpets in the gallery, click here. 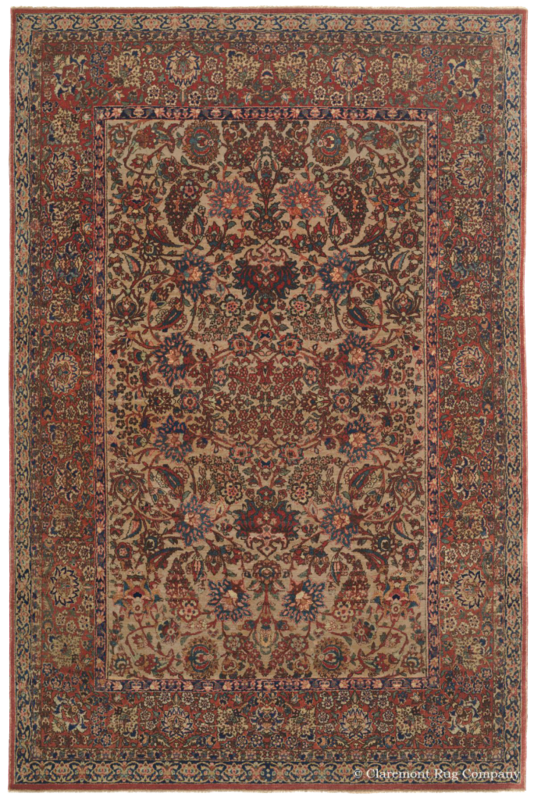 Antique Dorasht carpets are considered to be among the most refined of the antique Persian Court rugs woven during the 19th century. 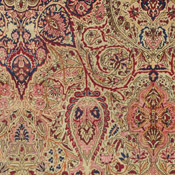 They are exceptionally finely woven, on a par with antique Kashan carpets. Their intricate floral designs most often include distinctive rose and ruby red tones in their color palette. 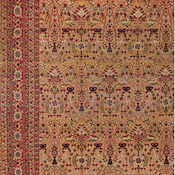 Dorasht carpets possess a cotton foundation and a relatively stiff handle. 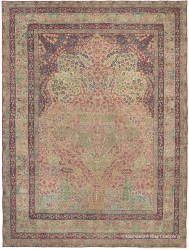 One of the least produced antique City carpet styles, Dorasht carpets are encountered only occasionally, most typically in area size dimensions. 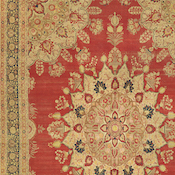 To view a selection of antique Dorasht rugs in the gallery, click here. Considered one of the most extraordinarily finely woven of antique Persian rugs, 19th century Tehran carpets are very highly prized by connoisseurs for their exceptional refinement and consummate Court carpet artistry. Strikingly realistic, pictorial drawing is a hallmark of this style, with an abundance of animals, birds and effusive botanical forms rendered from a direct observation of nature. Exceedingly subtle, nuanced color palettes are often employed to support these designs, entirely eschewing harsh color combinations. 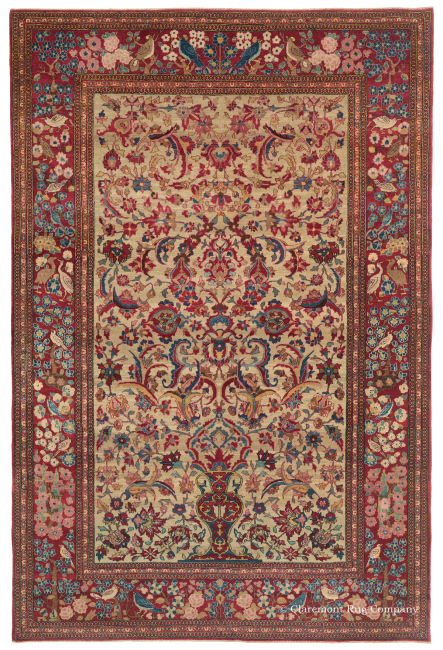 Tehran carpets are among the most seldom produced of antique styles and are incredibly scarce. In 19th century pieces, area sizes predominate. 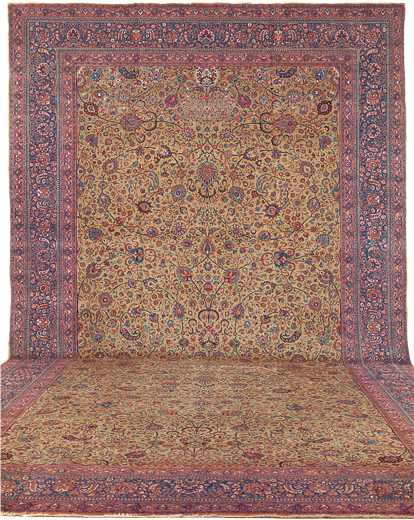 To browse a selection of exquisite antique Tehran carpets in the gallery, click here.